David Warner is a Australian Cricketer. He talks about Sachin Tendulkar, who is known us "Cricket God". he says'" Sachin Tendulkar is the one and only Batsman in Indian Cricket Team to have a great form in the Border - Gavaskar Trophy series till now. 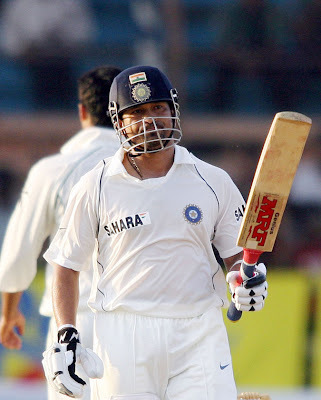 Sachin Tendulkar is the highest run getter in this series for Indian Team.